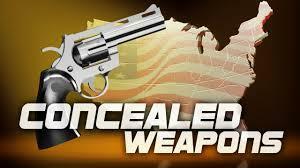 Bill Would Allow Weapons In "Gun-Free Zones"
State lawmakers are considering a bill allowing people to carry concealed weapons into gun-free zones without being criminally liable. 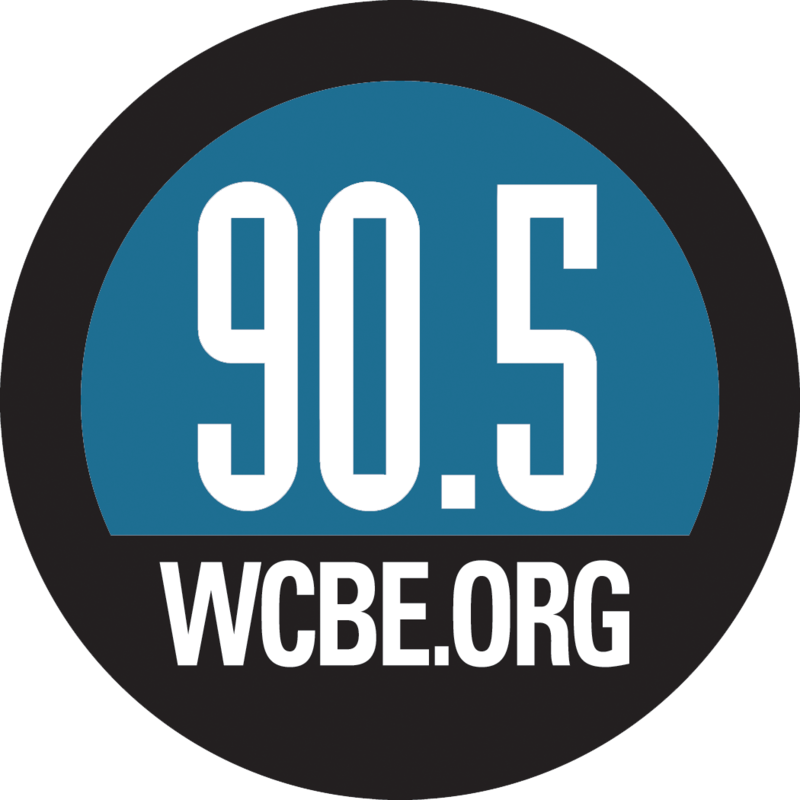 Ohio Public Radio' Andy Chow reports. 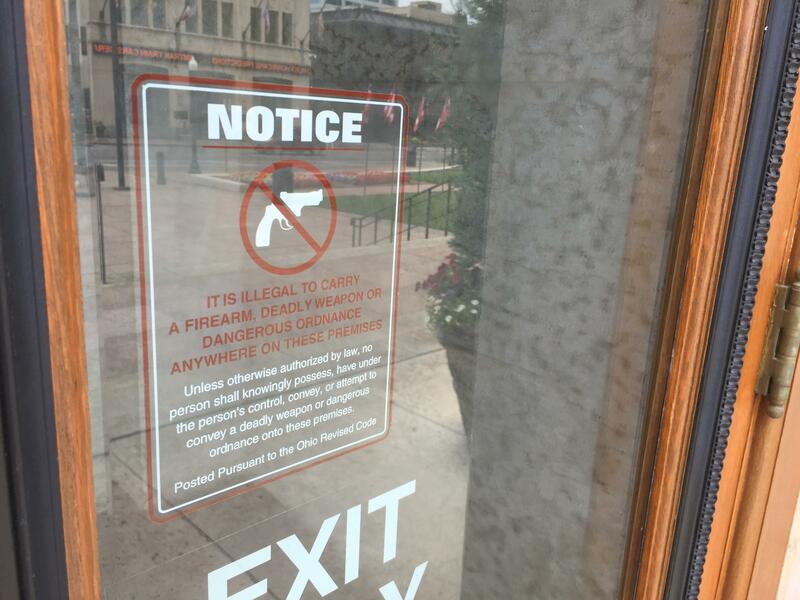 The Republican-sponsored bill would let concealed carry license holders take their guns into gun-free zones including restaurants, schools and courthouses as long as they’re not caught. If they are caught and if they leave immediately they won't face criminal charges. Supporters say this taps into the public safety attributes of having a trained gun owner around. 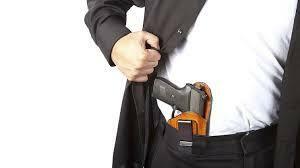 A Republican State Representative has introduced a bill easing penalties for carrying a concealed handgun on school grounds and other gun-free sites. 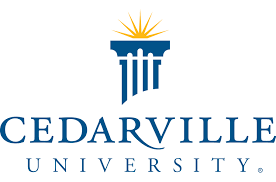 Cedarville University has become the first college in the state to allow concealed weapons on campus. 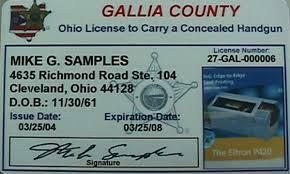 Ohio's new concealed-carry law is now in effect. 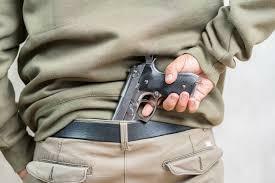 Officials at some public and private colleges in Ohio won't take action on a new state law allowing permit holders to carry a concealed firearm on campus. 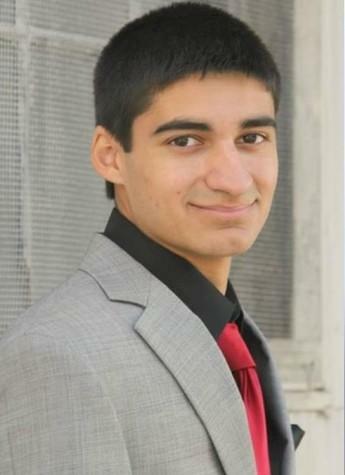 Columbus police say an Ohio State University graduate student's death is being investigated as a drug-related incident. 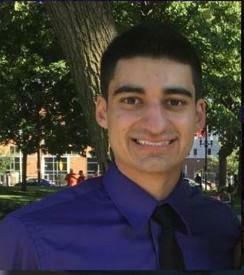 Columbus police have released more details about the OSU student shot and killed early Thursday in the campus area. Advocates on both sides of a proposed bill in the Ohio House to relax restrictions on gun-free zones are wasting no time in weighing in on yesterday's attack at Ohio State University by a knife wielding student. 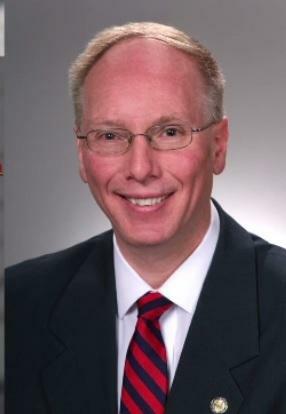 The Ohio House has approved a bill to expand the state's concealed weapons law to allow guns in places such as colleges and day cares and on private aircraft.